Polaroid ID-2, ID-3, ID-3 Model 710 and the ID-4. 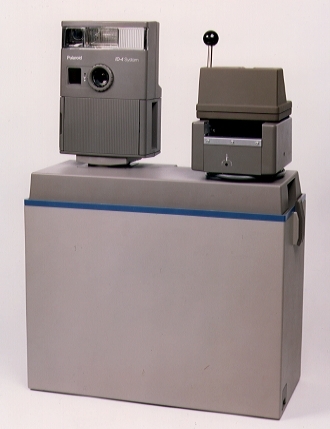 Polaroid's top-of-the-line All-Photo ID System, 1989 - 1998. 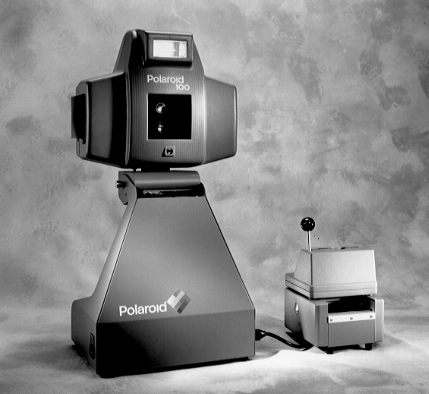 The Polaroid ID-3 Model series was discontinued by Polaroid in 1989. Through the years, the ID-3 series was manufactured in many models, in both Horizontal and Vertical versions. The most popular models were the 703, 707 and 710. 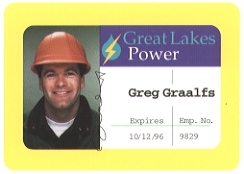 CR-60 IBM Sized, 3.250" x 2.328"
High quality & perfect for your hanging ID Badge requirements. Creates the needed ID Badge strap clip slot hole in a jiffy. Punches out a slot hole 1/8" x 1/2"
© 1997-2008 Photo ID Systems, USA. All Rights Reserved.